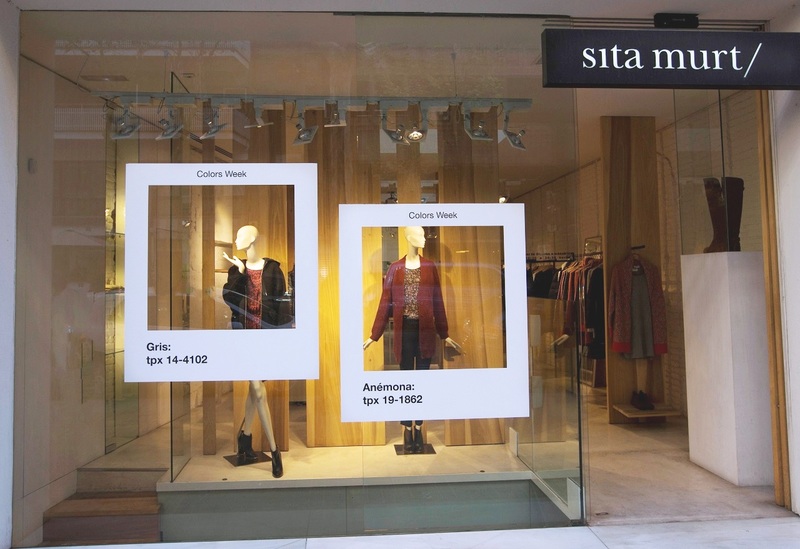 This week, colors are the main actors in our sita murt/ -shops. Our winter collection, Pur, is characterized by its pure lines, materials and colors. For that reason, we have decided 3 colors of the collection to be the main actors in our shops this week. Visit our shops and see…..